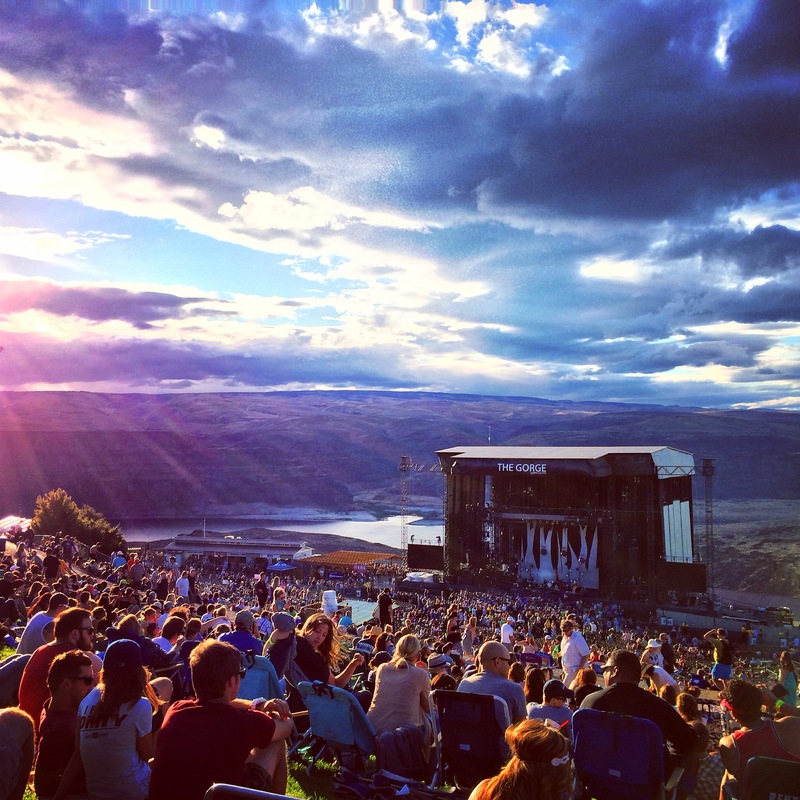 If you love Dave Matthews Band and are planning to catch him on his handful of dates at Gorge this summer then why not make the most of the time and head on down with a 3 Day Pass?! Come and enjoy the beautiful surroundings, hang out with your friends in the sun and kick back while the preparations take place each day for an incredible performance from Dave Matthews! Every night is an individual show different from the last so there's no way anyone could get bored! Book your 3 day pass and get down to Gorge Amphitheatre on Friday 30th August 2019 to kick start the summer concert celebrations!